The May death of 79-year-old W. Marvin Rush II, the founder of what is today the largest commercial truck dealership chain in North America, has sparked an estate battle over the presence of two wills — one presented by his son, and the other by his widow. Among the assets at stake is most of Marvin’s stock in New Braunfels-based Rush Enterprises Inc., the business he started, expanded and later took public. The shares in question were worth almost $74 million at the close of the stock market Friday. Marvin Rush, who lived in Seguin, died May 17 this year. Rush Enterprises’ roots sprang from a GMC truck dealership Marvin launched in 1965 in Houston. Marvin eventually bought out two partners, expanded the business and in 1996 made it the first automotive or truck dealership to trade its shares on the open market. Marvin served as Rush Enterprises’ president until 1995, when he became chairman and CEO. He resigned as CEO in 2006 and Rusty took over. Marvin kept the chairman’s title until 2013, and continued to own Rush Enterprises shares both individually and with Rusty through a partnership called 3MR Partners. On June 4, 18 days after Marvin’s death, Rusty filed court papers to the court seeking to validate the will his father executed in 2006. The will gives Rusty all of Marvin’s Rush Enterprises Class B shares and his partnership interest in 3MR Partners — which was formed decades ago for the purpose of owning and holding certain assets, including shares in Rush Enterprises. The most contentious part of the 2013 wills is that Marvin completely disinherited Rusty. Barbara disputes that her husband lacked mental capacity when he signed both 2013 wills. Just because someone has dementia does not mean they lack capacity. 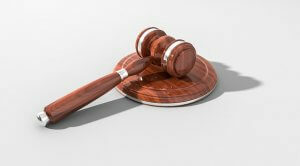 For the court to grant probate, it was declare that the will is a valid will. the will presented to the court had been revoked. 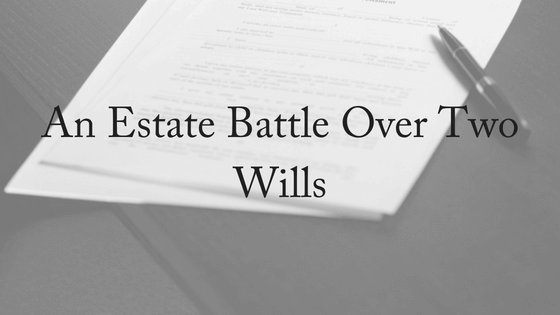 If you need assistance with any aspect of estate planning, or if you suspect you would like to contest a will, please contact us today. We offer a FREE, 10-minute phone consultation.